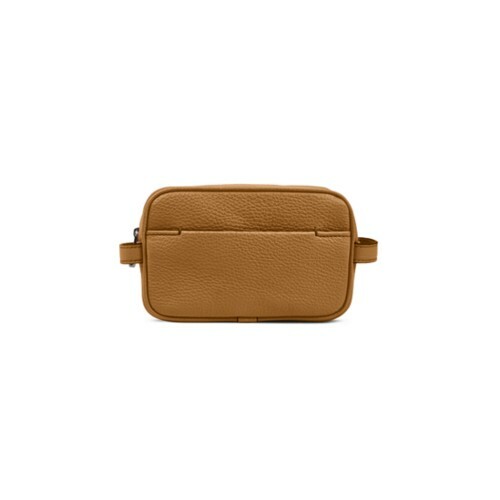 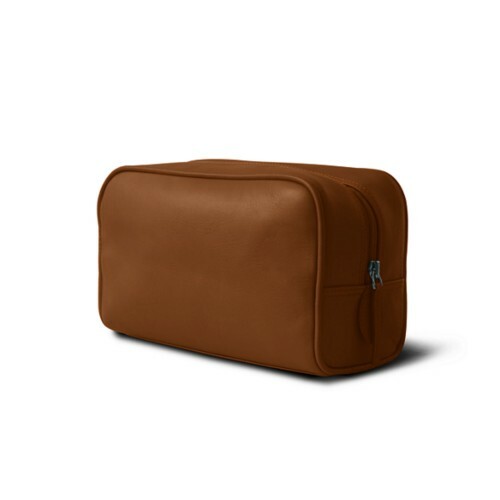 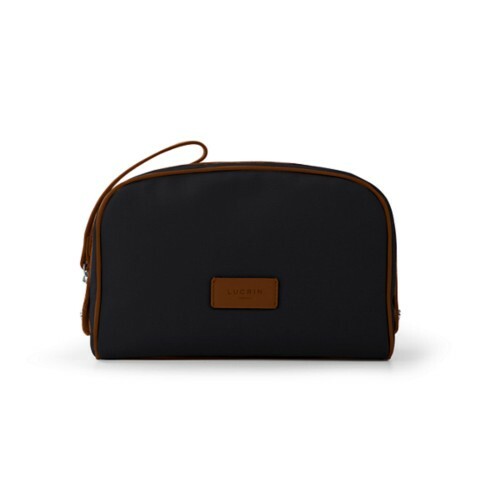 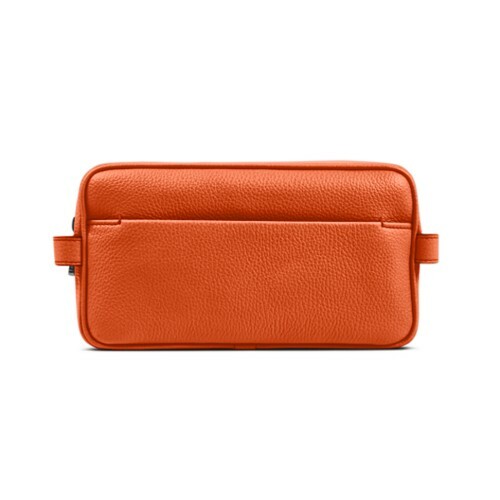 For your holidays, trips or business travels, you can opt for one of the classic and elegant leather toiletry bags proposed by Lucrin. 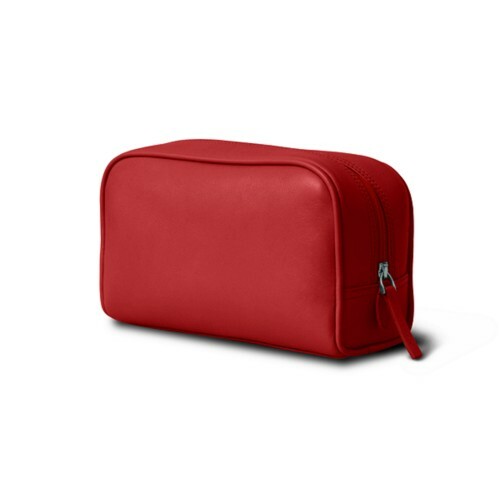 The wash bag collection is made of authentic premium leather, and all the items are available in different leather types and colours. 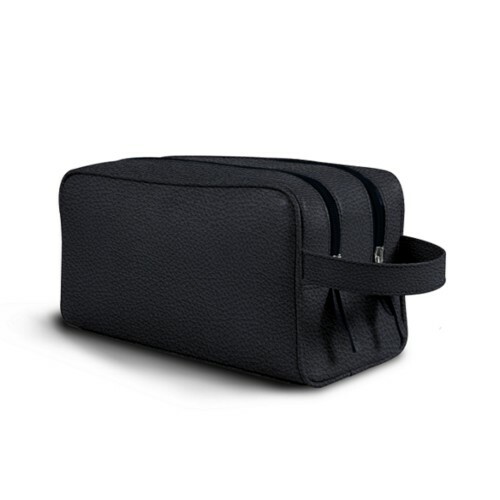 Your needs and requirements in terms of toiletry pouches will definitely be met. 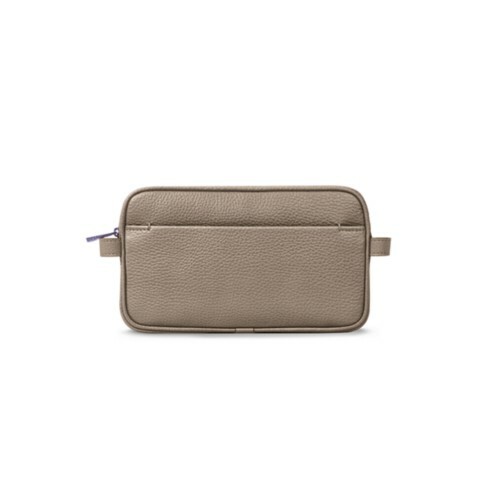 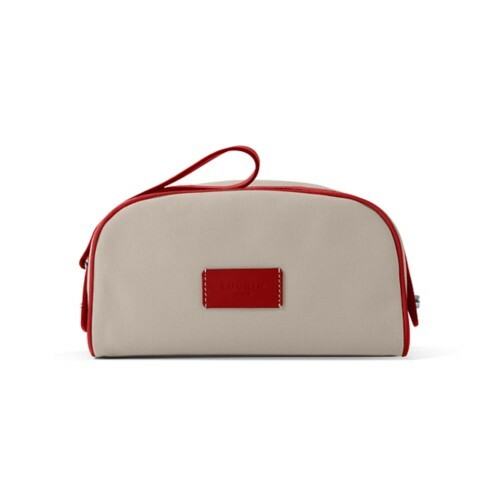 We put forward several models of toiletry cases, make-up pouches or vanity cases for Men and Women. 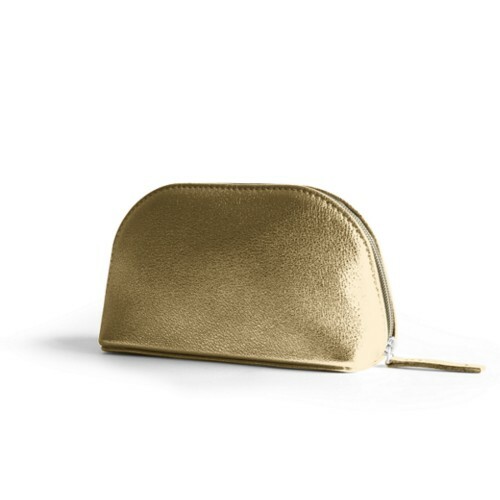 Ladies will find the flat zipped one really interesting, especially to keep their make-up accessories handy, especially during nights out.